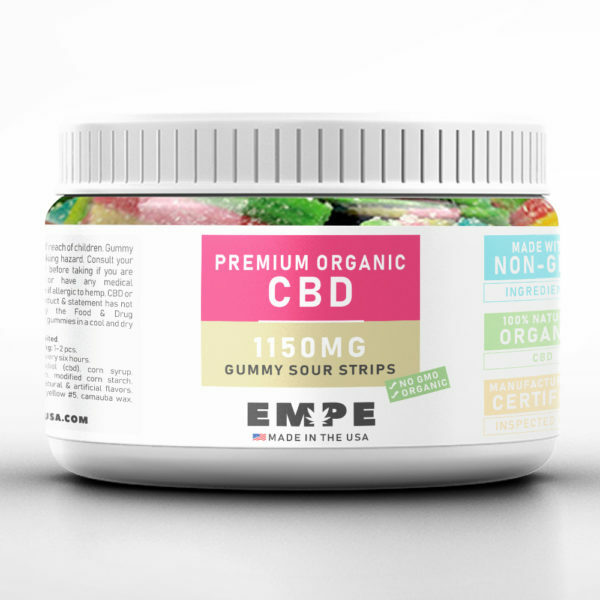 A candy store classic, gummy worms stand out amongst a sea of CBD gummies. CBD Gummy Worms are a great way to get started with edibles. 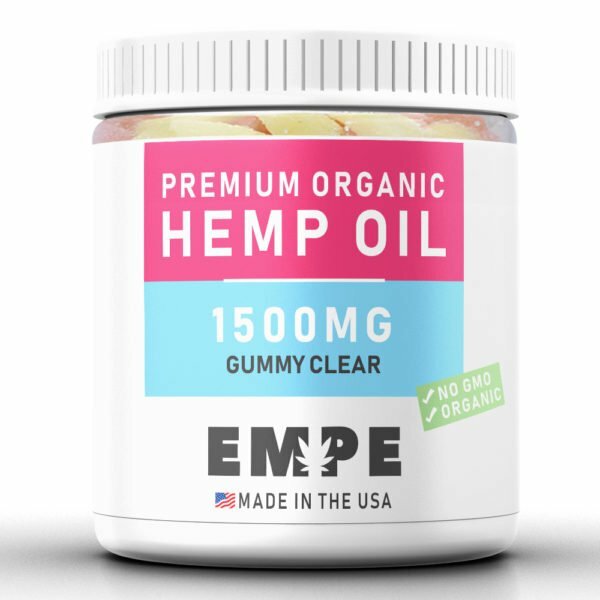 Tasty and chewy, each candy’s taste is very similar to popular gummy candies on the market, making them a great treat for fans of traditional sweets. 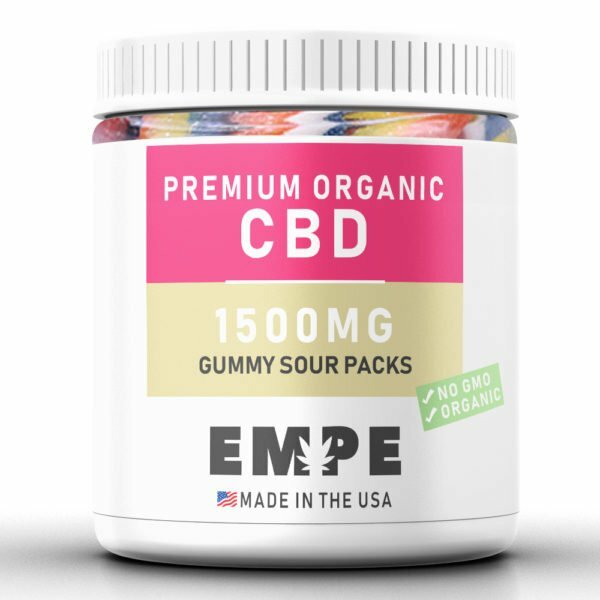 Where Sun State Gummies differ from traditional candies is our inclusion of organic CBD, as well as other ingredients, designed to help promote a sense of calm and overall wellness. 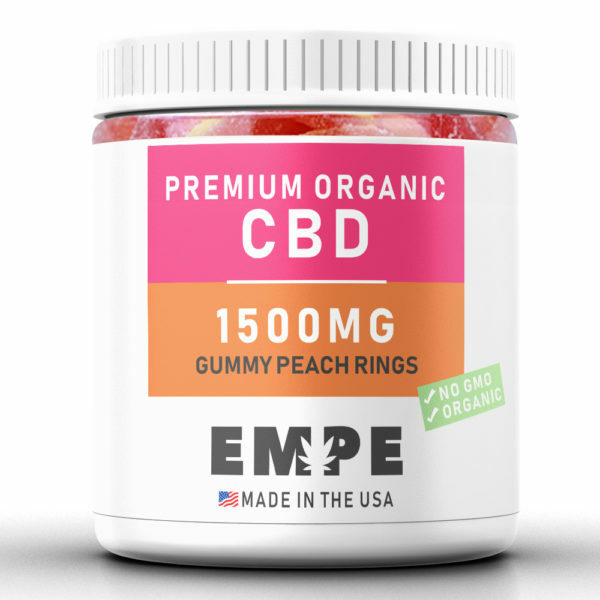 CBD gummies are made with ingredients derived from organic CBD oil and are perfect for on-the-go, convenient dosing. Make your life a little more sweet by adding Sun State Gummies to your diet! They do certainly look like worms, but have a great sweet taste. A nice way to get my daily dose of CBD oil. 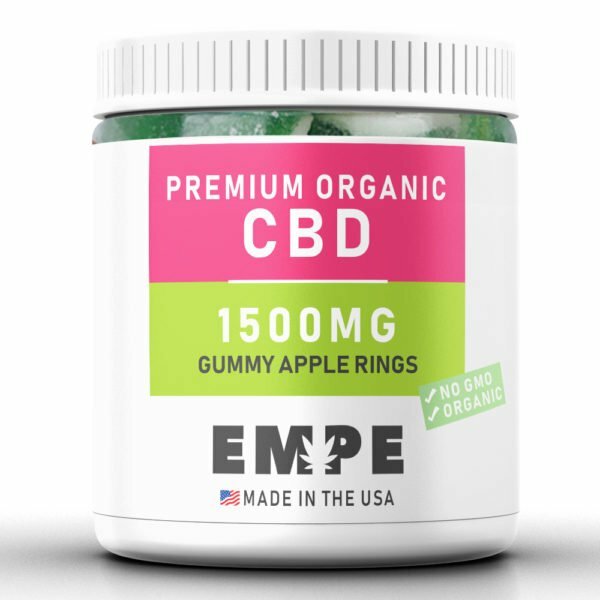 I always carry CBD gummy worms with me everywhere I go. 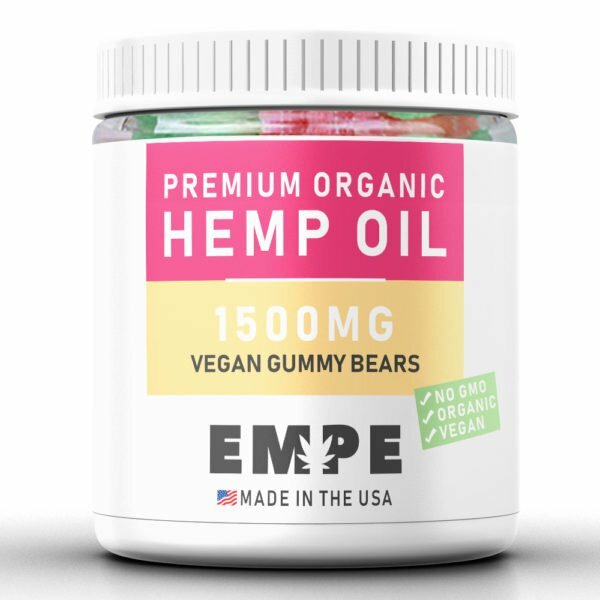 This is CBD oil consumption made easy IMO. While I’m experienced with a number of other similar products, I have to say that gummy worms is right up there with the best.